Durable cutter, adjustable and be sharpened installment. Step-shearing design, which could increase the cutting power. High qualities machine part, the cutter stand use the t7 quality steel, body use a3t steel. All the parts of machine precede both rough and fine flow, have height interchangeability and precision. Low noise, crushing chamber are double soundproof; the intermediate is also stuffed with soundproof material. Movable wheels are fixed on the bottom of the crusher, could move conveniently. 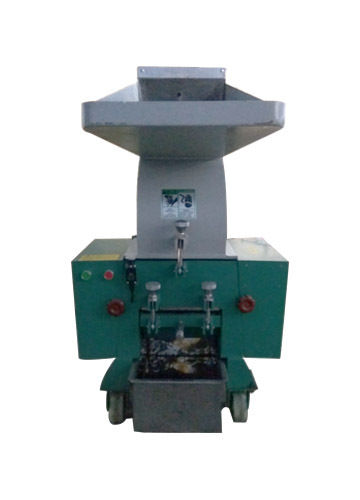 Electric-saving, energy-saving and excellent crushing effect.